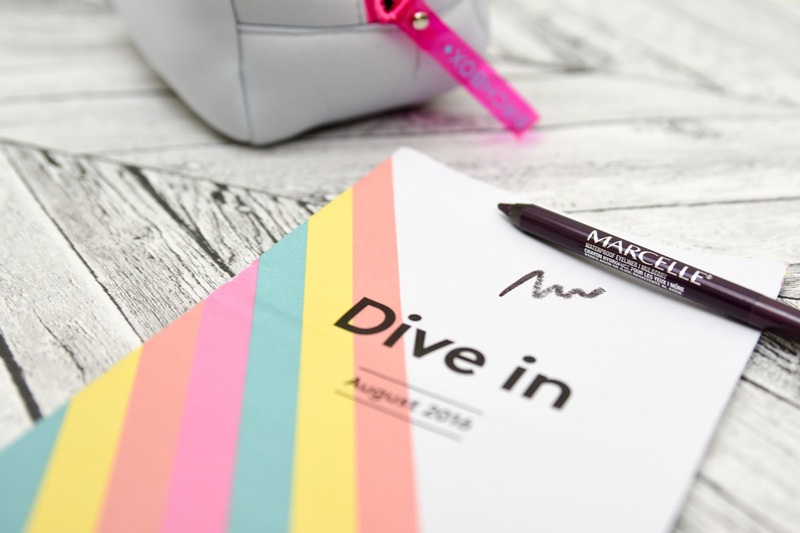 Birchbox have mixed things up a little bit for the August edition and gave all subscribers an exclusive scuba bag in one of four colours, instead of the usual box. All of the bags are a dove grey colour with cool neon coloured zips, subscribers will have received either; Coral Reef, Blue Fin, Yellowtail or Pink Pufferfish. I love that Birchbox named the scuba bag colours with sea themed names, this added a summery feel to the scuba bag. Last month Birchbox gave us the option of which colour Marcelle liner we would like to receive in August, I chose the purple shade Mulberry. The other choice was a brown shade called Espresso but I'm not a fan of brown liner as I like a bit of colour. This eyeliner is waterproof and applies smoothly but once its on my eyes it doesn't budge; if I'm quick I can blend out the product but that's it. I like that the product is long-lasting and on hotter days this is what you need your makeup to be like. The shade is a darkish purple; I would of preferred a brighter shade but I'm still happy, the colour is great for adding a little extra to my eye look instead of just plain black liner. It's also great to wear alone without any other eye shadow for just a simple but different look, I added a smooth line to my upper lid with a small flick on the outer edge and used a little under my bottom lashes which looked great. I'd love to try more shades in this eyeliner for the staying power more than anything. Balance Me is a brand I haven't been using long, I have received a couple of products in previous beauty boxes so I am becoming a fan of the brand more and more. This congested skin serum has a slightly strong scent from the lavender ingredient which can be a little over powering at first but settles after the product has soaked into my skin. I have had great results with this product on the breakout prone areas on my face, the serum has helped to prevent more breakouts and sooth effected areas quicker than normal. The serum is very thin but goes a long way so only a small amount of the product is needed to cover an affected area including a full forehead. I have continued to use this serum after my breakouts have cleared up to continue to prevent more breakouts. I will be purchasing a full size item when this sample runs out as I am really happy with the results. This is my favourite item in this months Birchbag; I'm a bit of a hand sanitiser freak and always carry a bottle with me wherever I go. This Merci Handy gel is the perfect size to fit into my pocket or bag, its so cute and tiny. The gel is hydrating and nourishing because of the Vitamin E ingredient and doesn't leave my hands feeling sticky or moist; the gel seems thinner than other similar products I've used which means it soaks into my skin quicker. Also unlike other similar products this gel is enriched with emollient beads which also help to hydrate and nourish whilst fighting unwanted bacteria on my hands. I absolutely love the scent, being a massive fan of vanilla scented beauty products this Merci Handy is just perfect for me, I'm so happy I received this scent. 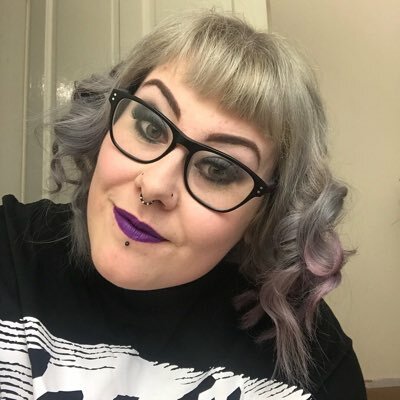 Dry Shampoo is something I use on a weekly basis, we all want to get another day out of washing our hair or have a lazy day although I find that using dry shampoo on more than one day I get an itchy scalp. The size of this Philip Kingsley can is perfect for popping in my hand bag or travelling with and its easy to use on the move as well. The product absorbed excess oil from the roots of my hair straight after spraying which is great to see results instantly. I did use this product for two days to see if my scalp reacted like it usually does and to my surprise my scalp wasn't itchy at all so that was a big advantage. I can't seem to recognise a scent when using this dry shampoo which is a little disappointing, I would like the product to have a pleasant scent to make me buy a full size product in the future. This citrus scented body scrub from Anatomicals has such a fruity and fresh first impression; it's a paraben free formula and animal cruelty free too. I was surprised that the scrub looks like a gel when I first used it but being a gel-like formula I found it soaked in to my skin quickly and the exfoliating beads wasn't harsh on my skin at all. The product is gentle enough to use all over my body and leaves a gorgeous citrus scent for hours later on my skin. The price of a full size 200ml bottle is only £3.99 making this a bargain product, the travel size tube I've received is 50ml and I've got lots left after using a couple of times. I also like the fun yet simple packaging, the bold text on the tube gives it a young and strong feel but not cheap looking. The last English Laundry parfum sample I received wasn't for me so I was a little apprehensive about this sample when I was testing it out however I was pleasantly surprised. The floral scent isn't something I would usually go for in a perfume but this Signature for Her scent is lovely and will be great for summer days, the floral scent is mixed with a hint of spice which settles the floral's down bit in my opinion. I would be able to wear this perfume during the day and top up for night time events unlike some of my other perfumes that I would only wear for day or night. 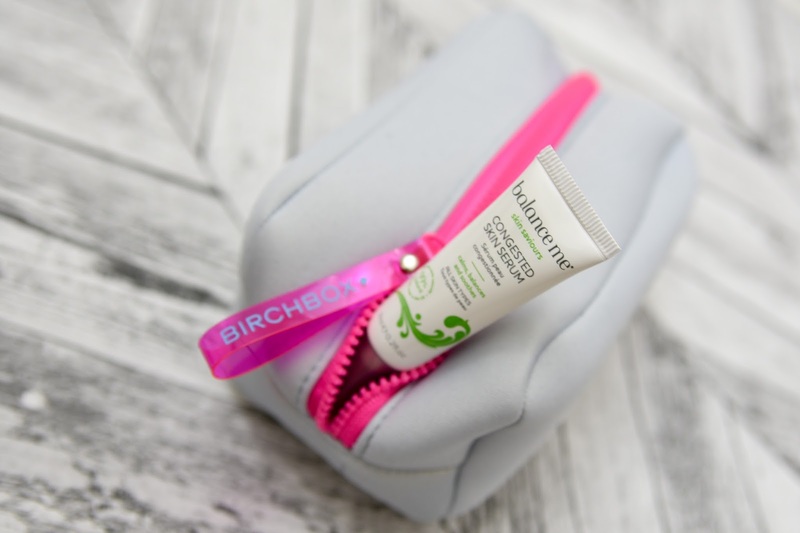 Another great range of products from Birchbox and the scuba bag was a different treat this month, although I couldn't fit all my makeup in it, haha. Each month the content booklet included in all of the boxes gives subscribers a sneak peak for the next month and next month is super but only if you've referred someone to Birchbox. If you have EVER referred anyone to Birchbox you will be receiving a bracelet in Septembers box, from the photograph these are gold in colour with a inspirational word embossed onto them. 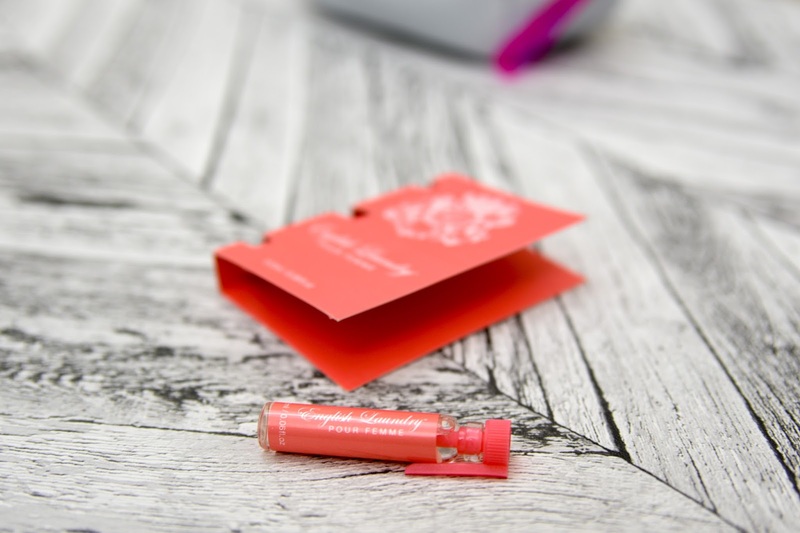 You've got until August 24th to refer someone or if you haven't signed up to Birchbox at all you can sign up here using my link and receive £5.00 worth of birch points to spend in the Birchbox shop. I'm super excited to see what treats are included in Septembers box!